Product line includes PCR, TBR, UHP, LTR, OTR, Industrial tyre, solid tyre and winter tires, etc. 3. Our certificates: CCC, ECE,BIS,GCC, NEW-LABLE, DOT, GSO/GCC, SONCAP, INMETRO, NOM. 4. Q UAL ITY WARRENTY 5. Variety of Patterns: Specially made for different markets for customers choose. 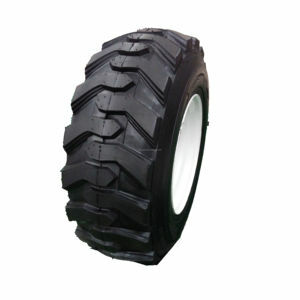 For giant OTR tyres mainly produce 49 inches and &gt;49 inches. 2. 20 years of rich experience in production and trade . 4. 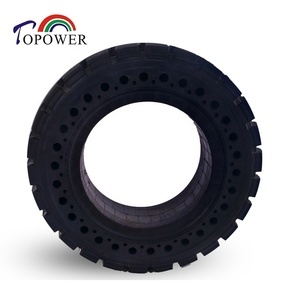 Capacity of Radial TBR tire is 5.8 million and capacity of Radial OTR tire is 200 thousand . 4) We can accept the OEM service which can make your own brand name on the tyres. 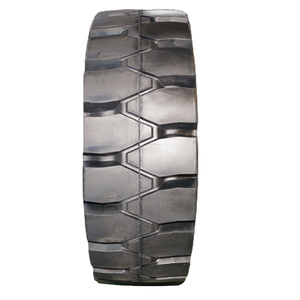 5) We can develop the new mould of tyres which according to our customers requirement . , Ltd is the Export Department of the Shandong Changsheng Rubber Co., Ltd. 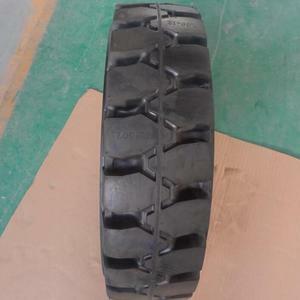 Quarry Tyre 15.5-25 17.5-25 20.5-25 E3L3 Forklift Loader Tire Welcome to HENG DA Tire We are Professional, Responsible,Helpful Tire Manufacturer and Exporter. 3. Durable and extensively used in various mines, construction sites, stone pit,power building, opencast working, quarry, refuse dump etc. size ply rating inflated dimension(mm) rim TYPE speed 10km/h speed 50km/h section width overall diameter max. 2. Available stock qty meet urgent needs. production technology 6. R&D team is from Michelin who worked in there for 10 years. 7. Responsible for exporting products with competitive price. We can serve tyres with high quality, competitive price and fast delivery. 3 . See what company you will work with: 1.A professional supplier of tire production over 20 years. Our factory is located in home of the tires of origin,we can supply you with the best quality and lowest price. 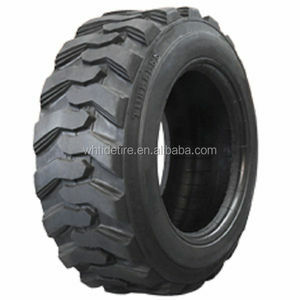 S pecification: D escription: This is OTR forklift or dozer tire in Double Coin brand. O ffice and Factory: Our office is in Tianjin, and factory is in Shanghai T rade Show: We Attended the following exhibition, Reifen China , TYREXPO ASIA in Singapore ,SEMA SHOW in American , REIFEN German y , Pneushow in Brazil , and also trade show in Russia, Turkey, Vietnam, Panama and South Africa etc. C ontact information: If you have any question or enquiry, please feel free to contact with me at any time! 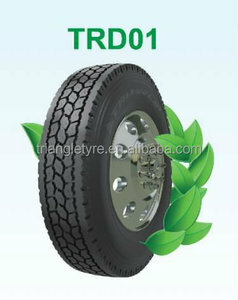 Alibaba.com offers 440 tubeless forklift tyre products. About 16% of these are material handling equipment parts, 1% are forklifts. 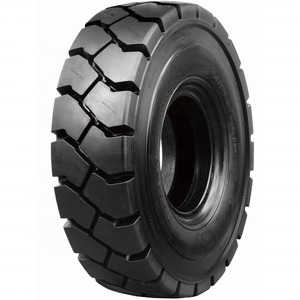 A wide variety of tubeless forklift tyre options are available to you, such as free samples. 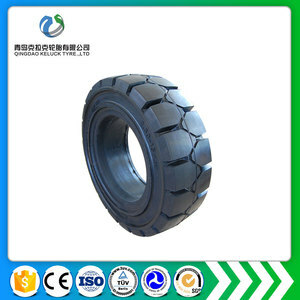 There are 351 tubeless forklift tyre suppliers, mainly located in Asia. 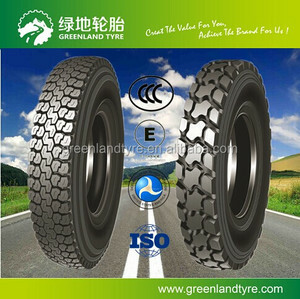 The top supplying country is China (Mainland), which supply 100% of tubeless forklift tyre respectively. 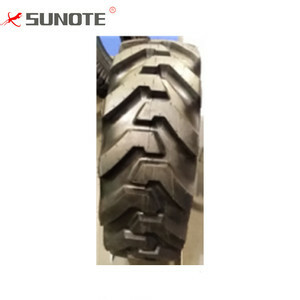 Tubeless forklift tyre products are most popular in South America, North America, and Africa. You can ensure product safety by selecting from certified suppliers, including 80 with ISO9001, 30 with Other, and 15 with ISO/TS16949 certification.